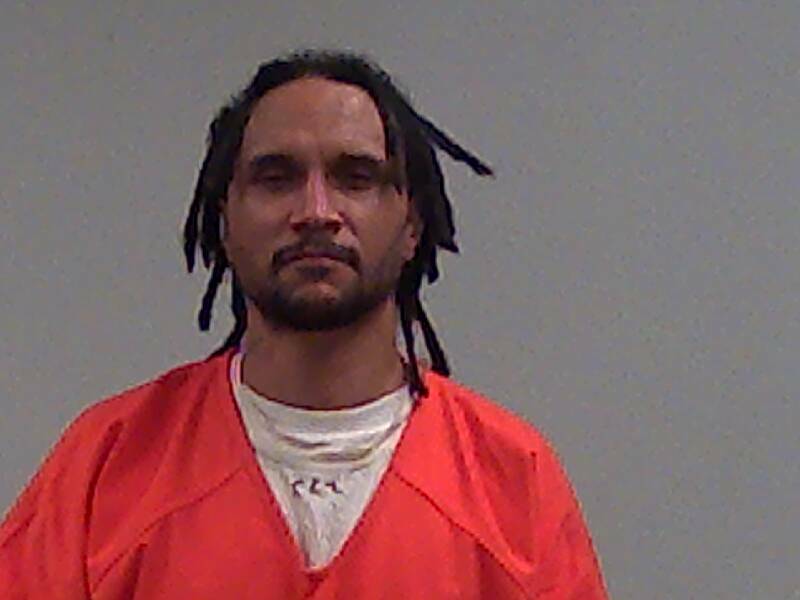 (Richmond, IN)--A man who lives in central Indiana but has a massive criminal record in Wayne County was returned to Richmond Wednesday. Deputies traveled to another jail to bring back 45-year-old William Conrad. Conrad is charged with possessing cocaine and methamphetamine. His most recent arrest came in January. Conrad has a total of 33 Wayne County offenses.